Still trying to figure out where to ring in the New Year with your friends and ravebae? Look no further! 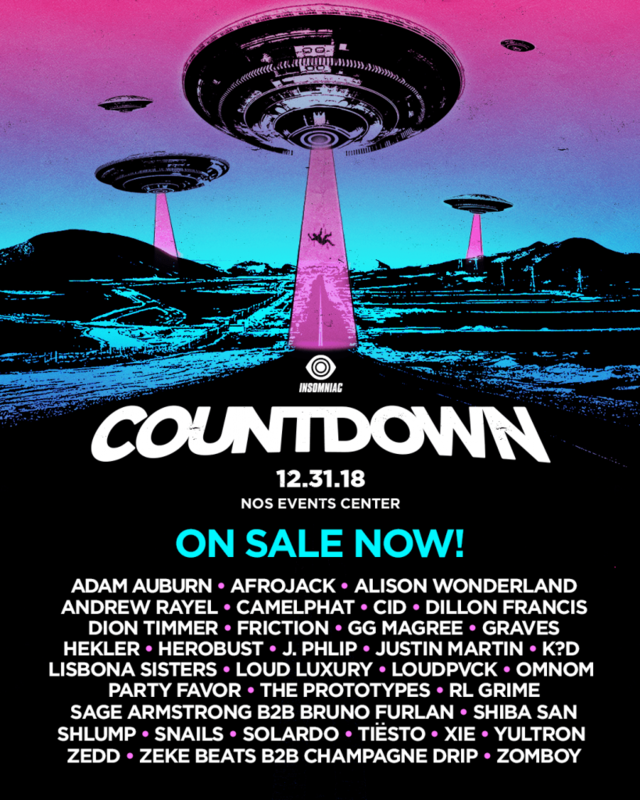 Countdown NYE in San Bernardino, California at the NOS Event Center is the move on December 31, 2018! Click here to secure your ticket to celebrate another year with thousands of your closest friends! Beam up, come aboard, and take a ride on this colossal craft as you traverse the wide, infinite reaches of outer space. Enjoy all of your favorite artists and let them take you to a different planet. A bright light shines through the mist, emanating from a distant galaxy, illuminating celestial bodies in its sphere. Give way to the beauty of music as you find yourself amongst out-of-this-world friends. Enter the top-secret testing grounds of Bassrush, a highly classified space for low-end activity and subterranean vibrations. Break new grounds with bass and clarity as your surroundings succumb to the sounds. Get lost in the house vibes and find yourself in another dimension that dates back to the underground. Explore the outer limits of house music and discover an inner phenomenon. With all of the unique stage designs come world-class artists. 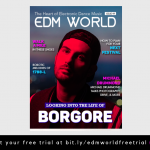 Enjoy the various sounds of Tiesto, Zedd, and Dillion Francis. Dance your way over to hear Party Favor, Loud Luxury, and Afrojack. 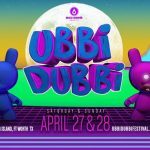 Mosh with your friends to Zomboy, Herobust, and Snails. Shuffle all night long to Shiba San, Solardo, and Adam Auburn. 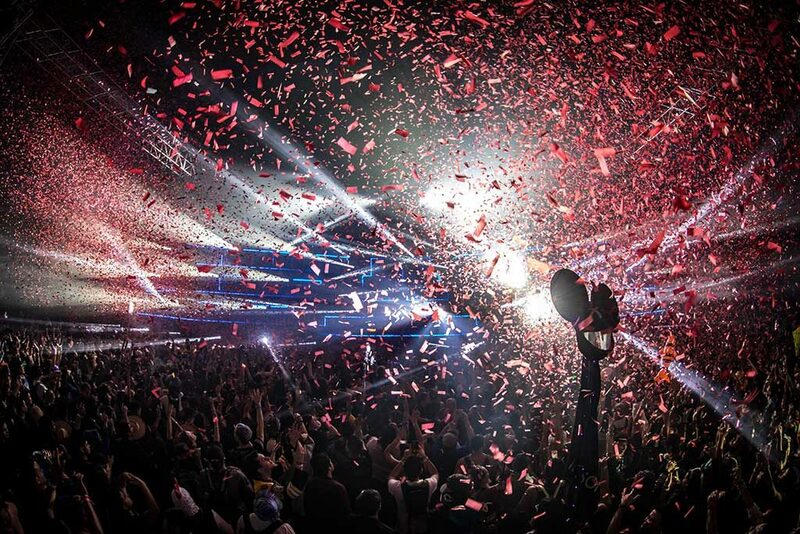 There’s an insane amount of variety at Countdown NYE, how could you not want to go?! You still have time to get your tickets here for Countdown NYE on December 31, 2018! 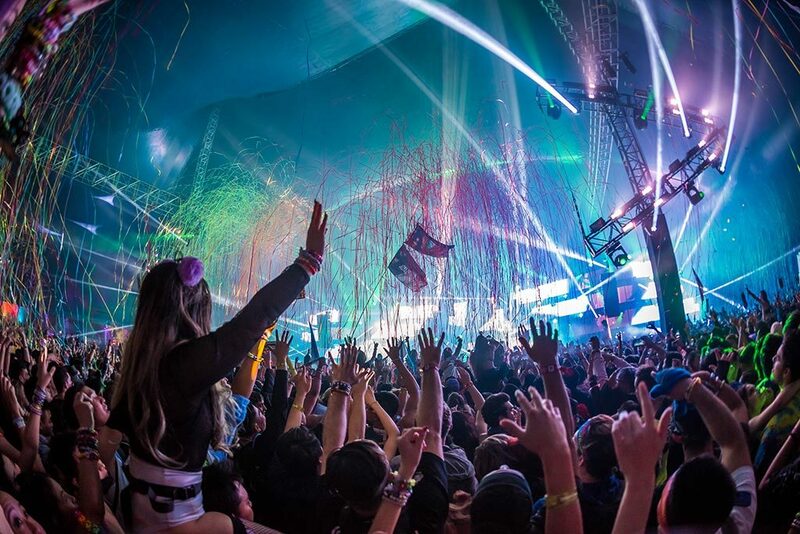 Maybe gift your ravebae tickets to Countdown NYE and get that New Years kiss from them there! WHO WILL YOU BE SEEING AT COUNTDOWN NYE? SWIPE UP TO LEAVE A COMMENT BELOW AND LET ME KNOW!